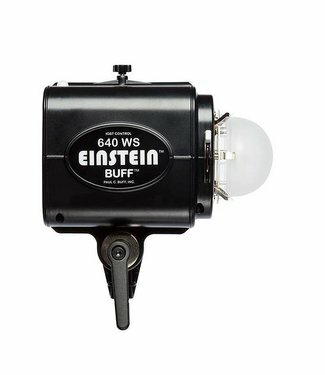 The Einstein Flash Unit features action stopping flash durat.. 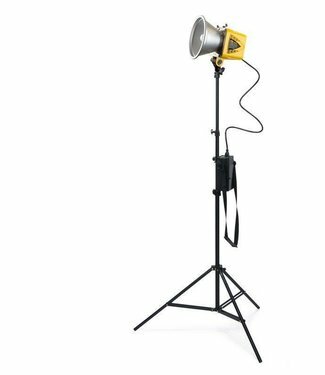 The AlienBees Ringflash Unit is a powerful, self-contained s.. 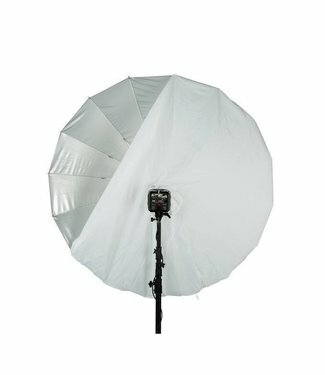 Capture action anywhere. 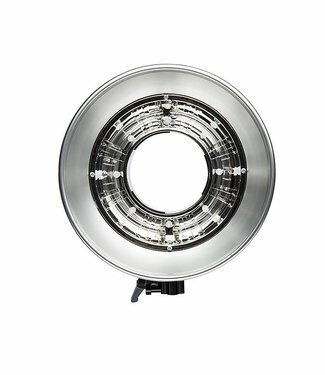 Our Outdoor Kit makes for the perfe.. 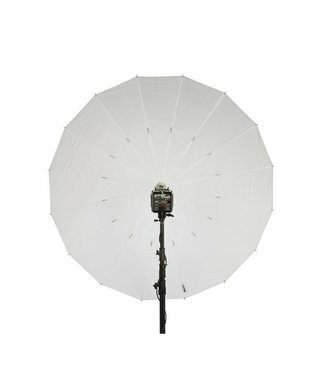 The White PLM umbrella can be used as a shoot-through, diffu.. 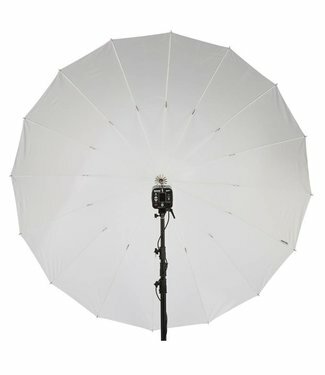 The White Front Diffusion Fabric is available in 51", 64”,.. 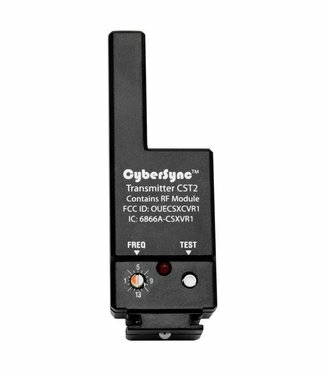 The CyberSync Trigger Transmitter mounts onto your camera's .. 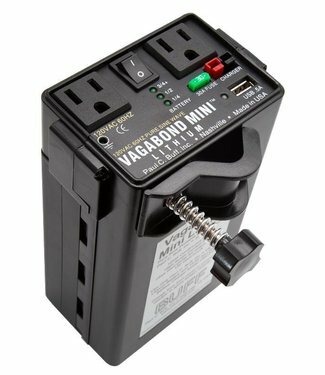 The Vagabond Mini Lithium is designed to provide portable po.. 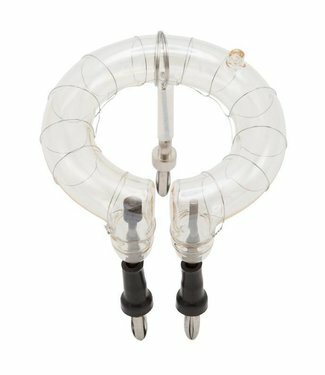 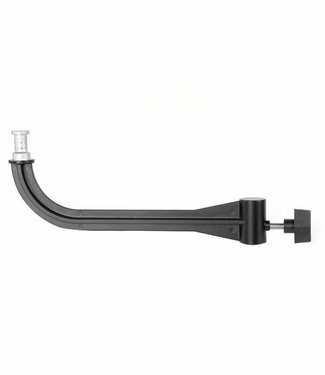 The Baby Boomer mini boom arm attaches to the top of your he.. 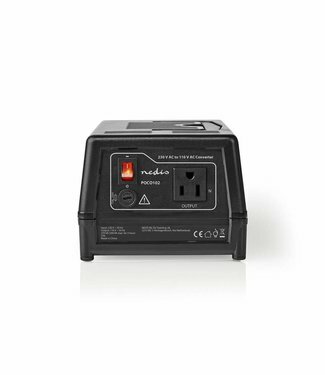 These inverters are used to connect 220 Volt or 230 Volt dev.. 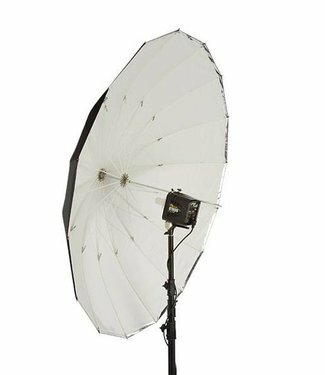 The White Front Diffusion Fabric is available in 64”, and .. 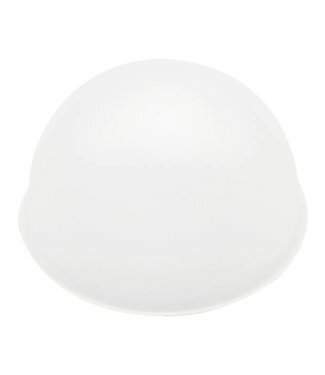 Replacement Pyrex frosted glass dome. 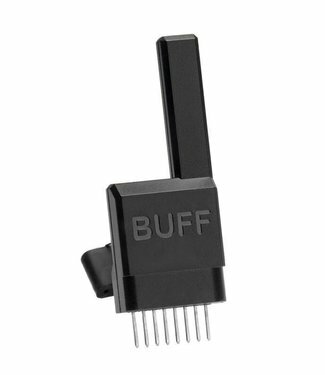 The Transceiver is powered by the flash unit that it is conn.. 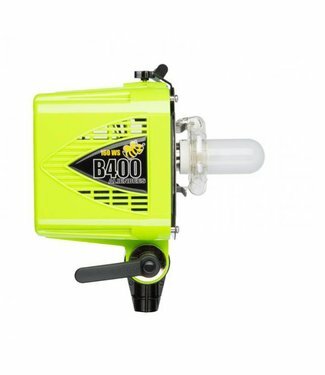 The AlienBees are powerful, fast, accurate and versatile, wi.. 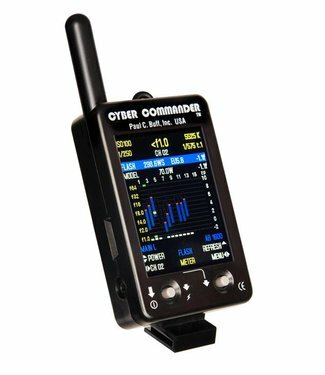 The Cyber Commander allows for wireless triggering of flash .. 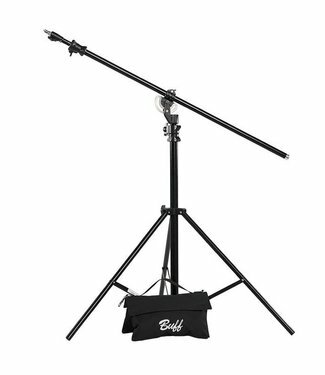 The 13' Heavy Duty Combination Boom Stand offers versatility.. 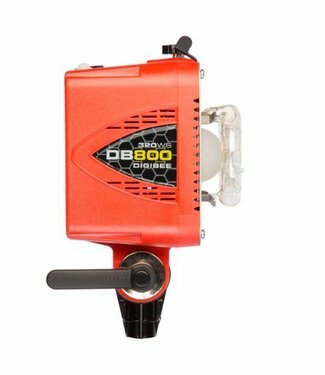 The DigiBee offers speed, accuracy, and consistency in our m.. 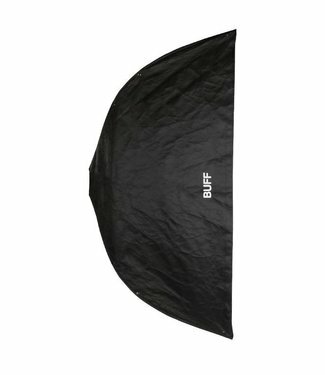 The Softbox 30” x 60” by Paul C. Buff are unfolded like ..